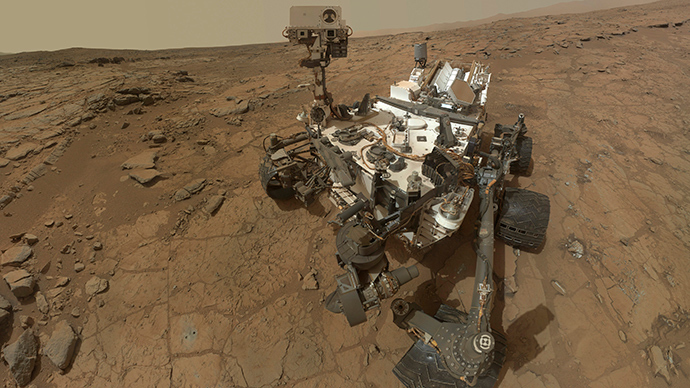 The Curiosity team has turned down suggestions made by an outside researcher, who said that she spotted microbe traces on the pictures made NASA’s rover on Mars’ surface. 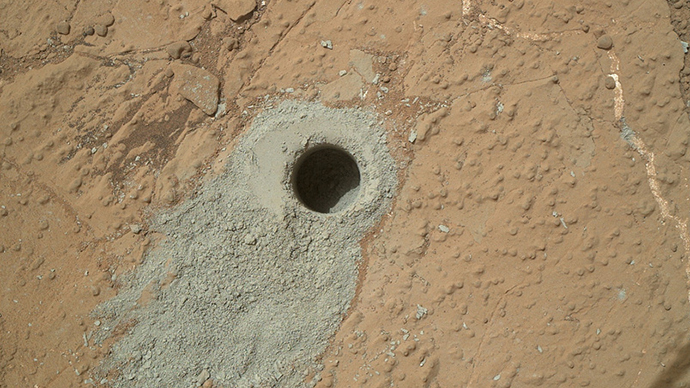 After analyzing Curiosity’s photos from an ancient Martian sedimentary outcrop known as Gillespie Lake, geobiologist Nora Noffke said that she saw similarities to “microbially induced sedimentary structures” (MISS) often found on Earth. 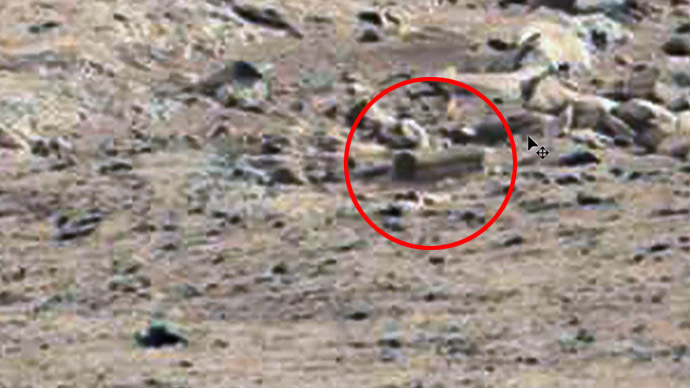 The Curiosity team told Space.com that they also noticed the structures, which attracted Norfolk’s attention. But the domes, cracks and pockets seen in the rover’s picture “can be explained by natural processes of transporting that sand in water, and the nature of the rocks suggested that it was just a fluvial sandstone,” Ashwin Vasavada, Curiosity mission project scientist, said. “We do have several members of our team who are always keen to look out for things that might be caused by biological processes, but there was no reason, we felt, to explore that [option] at that site. It came down to nothing exceptional, from our point of view, that wasn’t just a consequence of erosion of this sandstone,” he added. However, Vasavada was far from criticizing Norfolk as he invited other outside researchers to analyze the data collected by the rover on Mars. 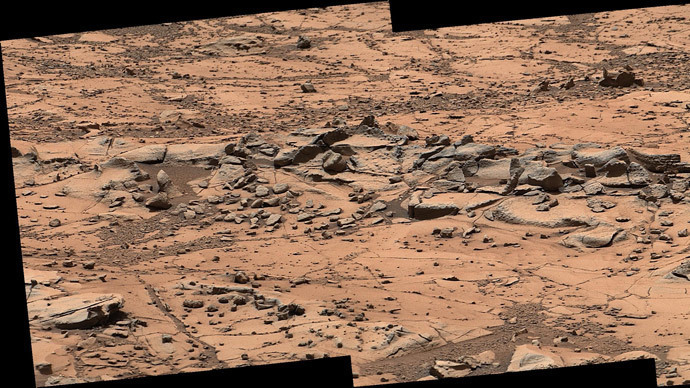 Curiosity rover landed on Mars, inside Gale Crater, in August 2012 and spent nearly a year exploring the Yellowknife Bay area. The robot then departed for its main target – 5.5-kilometer-tall Mount Sharp, reaching its base last September. The NASA scientists want the rover to drive through the mountain’s foothills and view the history of Mars’s changing environmental conditions in the rocks as it moves along.